Sew what's cooking with Joan! : Today "It's all about cookies! Two family favorites!" Today "It's all about cookies! Two family favorites!" First your gift to me, my viewers. I need to say thank you! This Christmas season we are getting over 250 views a day! I have learned most of you like to follow by e-mail and not Goggle, which is my favorite way to follow as well. If you type your e-mail into the blank box at the right, you will get a e-mail everytime we post, with a short description of what is on the blog. You can then choose to delete or take a closer look. Following through Goggle you will get a e-mail in your Goggle account and your picture, in the collage on the right. We have nearly 3000 Twitter followers, many Pinterest followers as well as Facebook. 36,000+ views since I started this blog in March 2012. Thank you for the many e-mails and commenting about making a particular dish that you made and enjoyed with friends and family. Amy and I are thankful to have so many viewers no matter how you choose to follow. My friends Ruth and Jim gave me this cute server "Stiletto Server" for a hostess gift! I just love it! She said, "it is all YOU"!! hahaha note- it has the red heel! 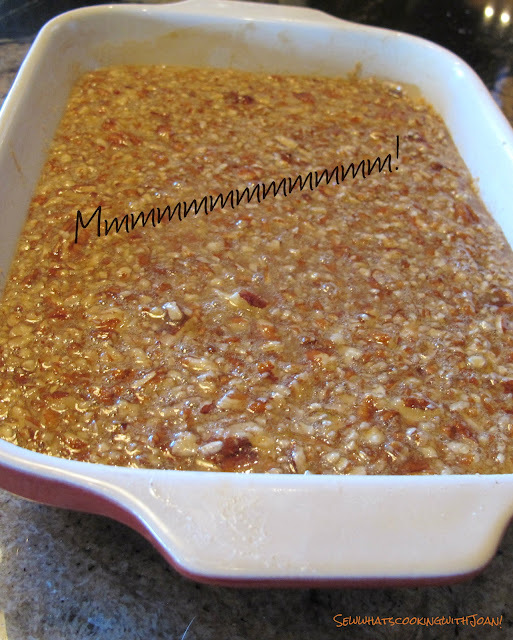 I’ve made a few pecan bars in my baking life. My recipe notebooks are littered with tattered copies that I have clipped from newspapers, quietly torn from magazines in the dentist’s office, and scribbled on a pad from a friend, while out on a golf course or on a hike. This is by far my favorite rendition! This started as a recipe torn out of a magazine, I made a few changes and whaa la! Perfection! I love the bites for a buffet, they can have a bite of pecan pie, then a bite of something else and not be all in, as in serving a full piece of pie. And really, people just want a couple of bites of any one flavor, before they move onto the next one. Don’t you agree? Preheat oven to 350 F/175 C. Grease the sides and bottom of one 15X10 inch pan. 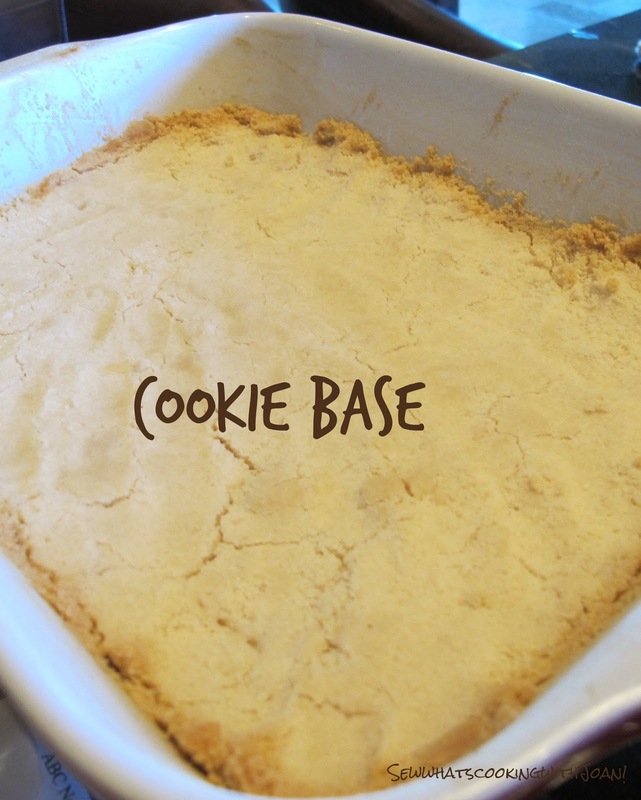 In a large bowl, combine the flour, 1/2 cup sugar, butter and salt until the mixture resembles course crumbs. Press into the prepared pan. 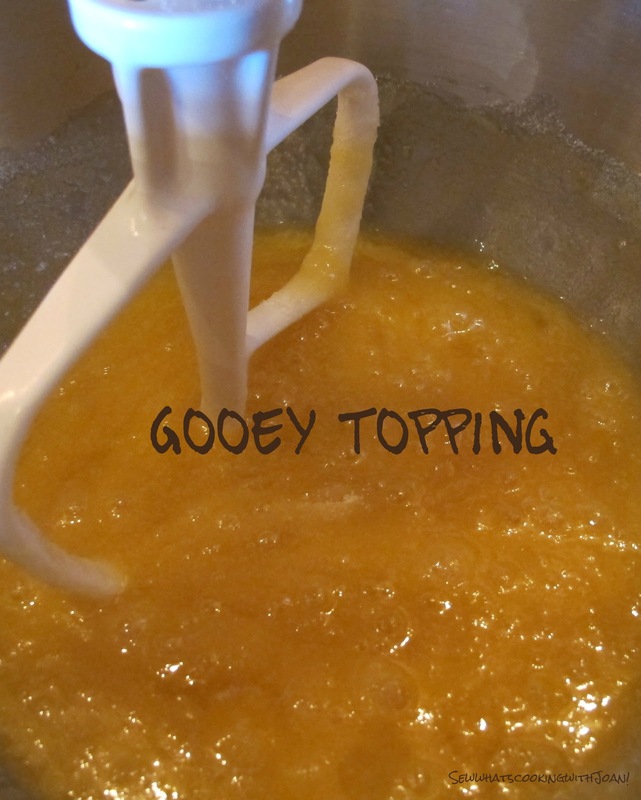 In a large bowl stir in the eggs, corn syrup, 1 1/2 cups sugar, melted butter and vanilla until blended. Stir in the chopped pecans. Spread the filling evenly over the hot crust. Bake at again for 25 minutes or until set. Let completely cool,then, if desired drizzle salted caramel sauce over, let set for 1 hour, before slicing. I did half with salted caramel and half without. It is sweet, and the caramel adds more salted sweetness. What a treat to bring a few of these to a Holiday lunch with a friend! Then, surprise her/him with a small tin to take home! Ahhhhhh friends! 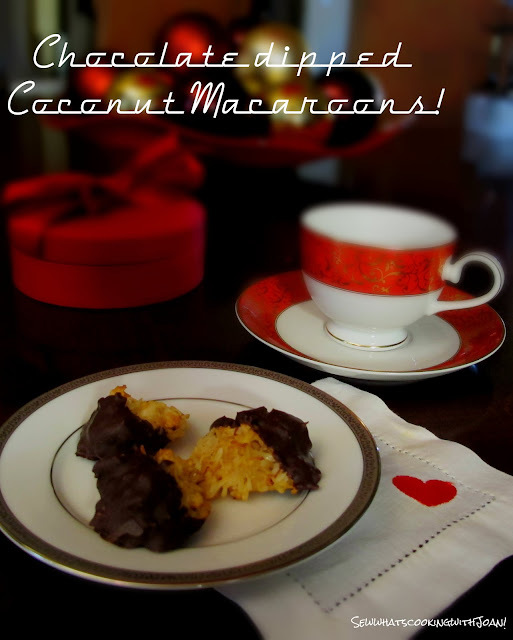 These coconut macaroons are ridiculously good and insanely addicting and a ALL TIME family favorite. I tested them both plain and then dipped in the chocolate. (I wouldn’t be a good food blogger if I didn’t do thorough taste-testings, right?) I honestly could go either way, they are truly fabulous. I thought they were fantastic plain, straight from the oven, and of course being a chocoholic, I thought they were great dipped in chocolate even more so. You really can’t go wrong here. 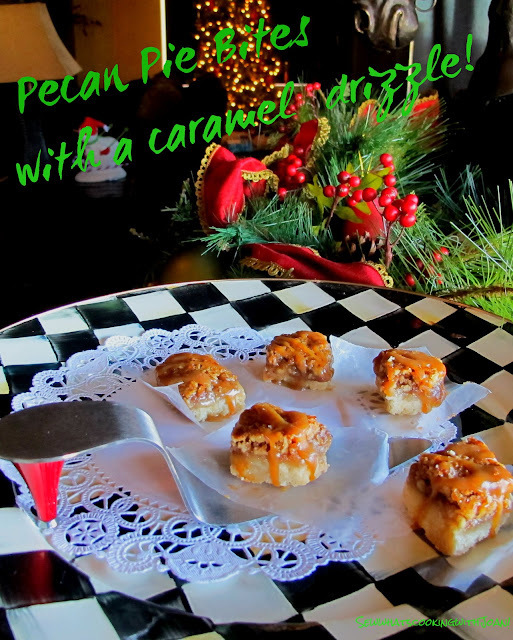 In fact, if you don't add these to your holiday baking list.........well your just missing out BIG TIME! On top of being so incredibly good, these really couldn’t be easier to make. So let's do this! Position rack in center of oven and preheat to 350 F. Sprinkle 2 cups of coconut over a sheet pan and toast in oven until golden, stirring occasionally, about 12 minutes. Cool slightly. Maintain the oven temperature. Place sweetened condensed milk in large bowl. 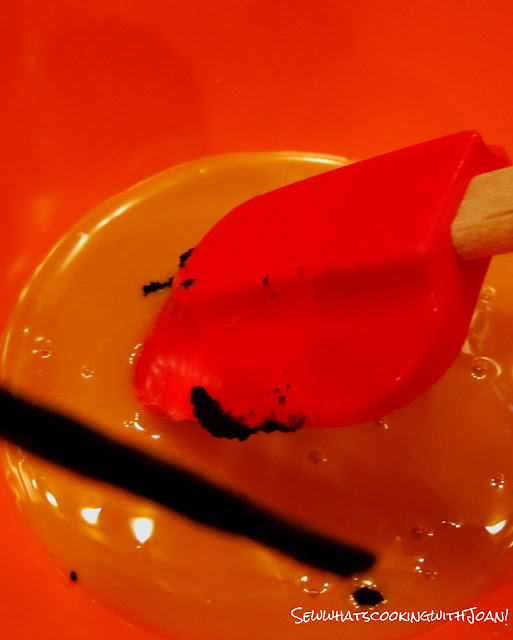 Scrape seeds from vanilla bean into milk (reserve pod for another use). 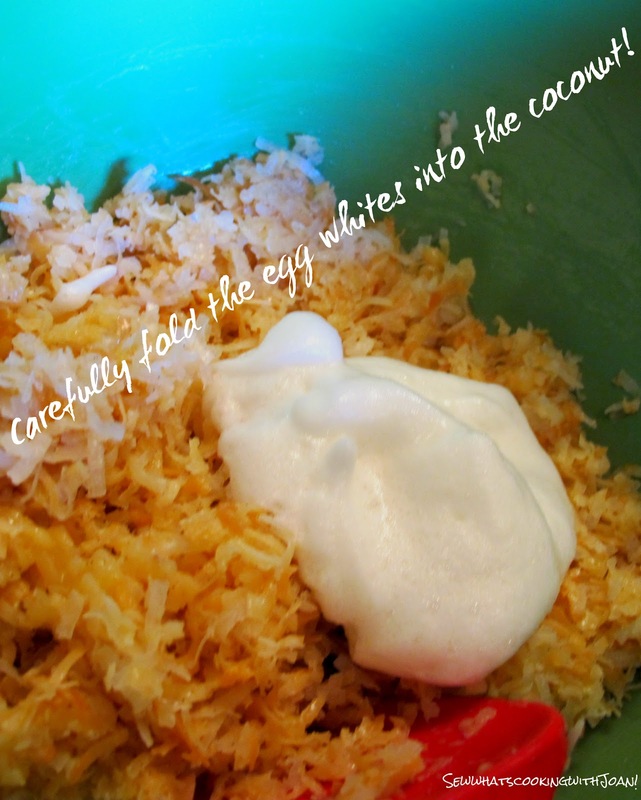 Stir in toasted coconut and remaining 3 cups untoasted coconut. Using an electric mixer, beat the egg whites and salt in another clean large bowl until frothy. Add sugar and beat until soft peaks form. Carefully stir whites into coconut mixture. Line 2 heavy large baking sheets with parchment paper or silicone mat. Bake at 325 F degrees for 20-25 minutes. Melt the chocolate at low heat(or carefully melt in microwave), stirring every minute or so. 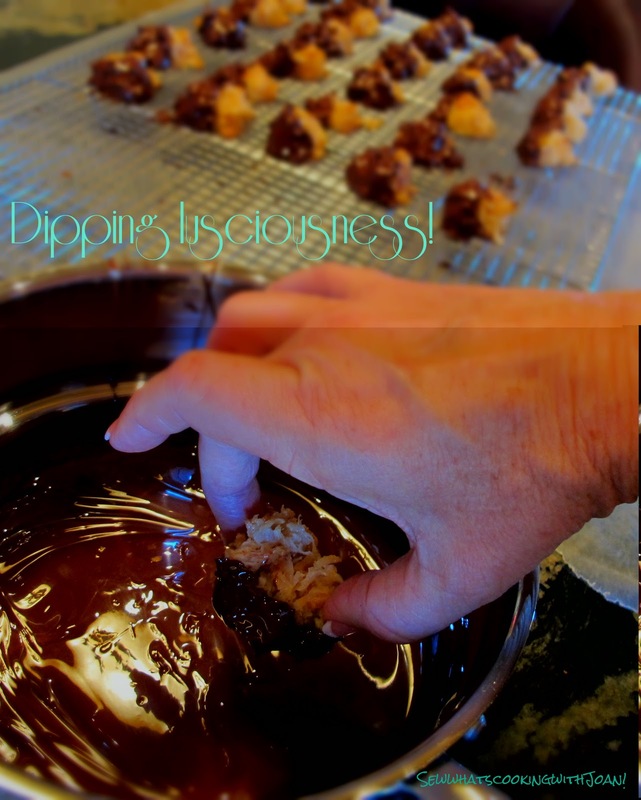 Dip half into the melted chocolate and transfer to prepared baking sheet, flat side down. Pop in refrigerator or freezer until chocolate sets, about 5 minutes. Pull macaroons from paper. Store the cookies in a paper lined container in refrigerator up to 2 days or freeze up to 2 weeks. 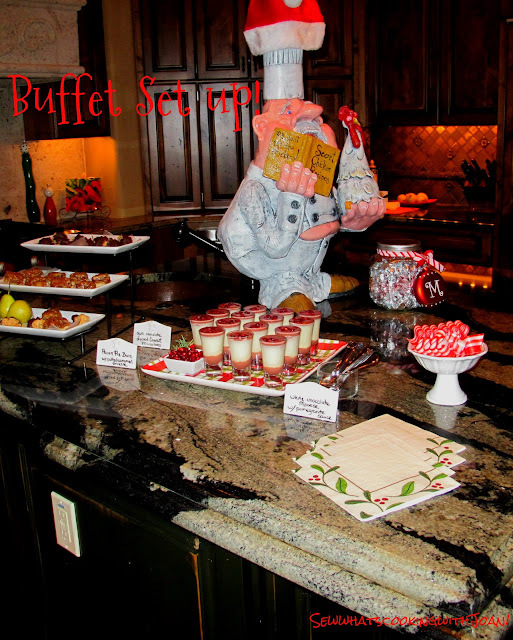 My dessert buffet set up for our "Ugly Holiday Sweater" Party! Pecan Pie Bites, Chocolate dipped Macaroons and White chocolate Mousse shots with Pomegranate sauce and a Pomegranate seed garnish. Friday Sweet One (Amy) will be back to finish her "Sugar cookies", what child doesn't love decorated sugar cookies? They are tradition this time of year, and Amy's are the best! Next week....we need to get our Christmas eve/day dinner draft done and I will help you with it! My dear friend Kris's "White chocolate Mousse with Pomegranate sauce" and Ed's favorite, my "White chocolate Coeur le Creme with Raspberry sauce"! So decadent, yet light! And the perfect colors, red and white! P.S. A sample of two days of views to our blog. Amazing how we are viewed all over the world!! Thank you again!! Okay...I see a trade here!! Or...lets have a little cookie exchange! Maybe some of your fun neighbors would like to be in on this!! Can't wait to see them at your BIG party next week!! We are so excited to get back and get the party candles lit! !